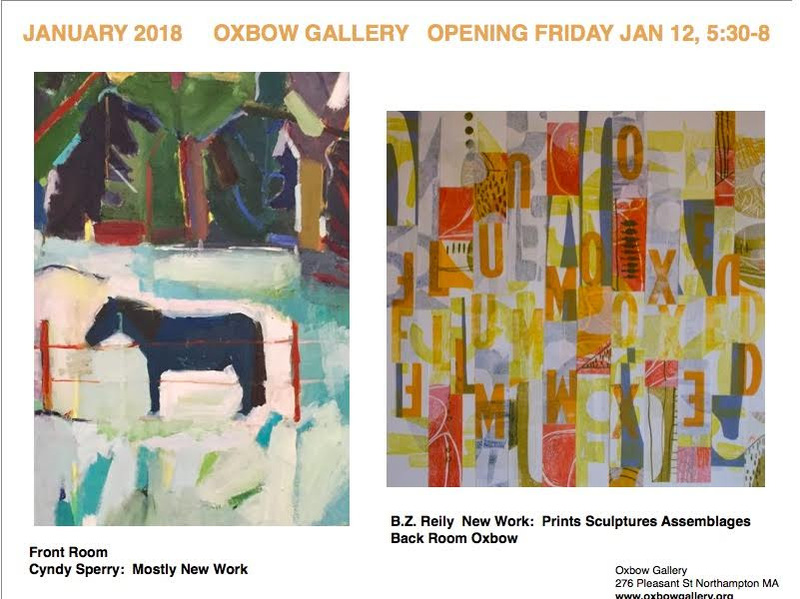 The Oxbow Gallery is a collective gallery owned and operated by 36 artist-members. The Oxbow showcases a variety of fine art techniques and mediums including painting, sculpture and photography and installation. Shows change every four weeks. Hours: Thursday – Sunday, noon to 5pm.